Ant-Man and the Wasp is the sequel to the better-than-it-should-have-been Ant-Man and the first Marvel Cinematic Universe (MCU) film after Avengers: Infinity War. Following the somber feeling from that epic MCU film, Ant-Man and the Wasp is a welcome lighthearted film. 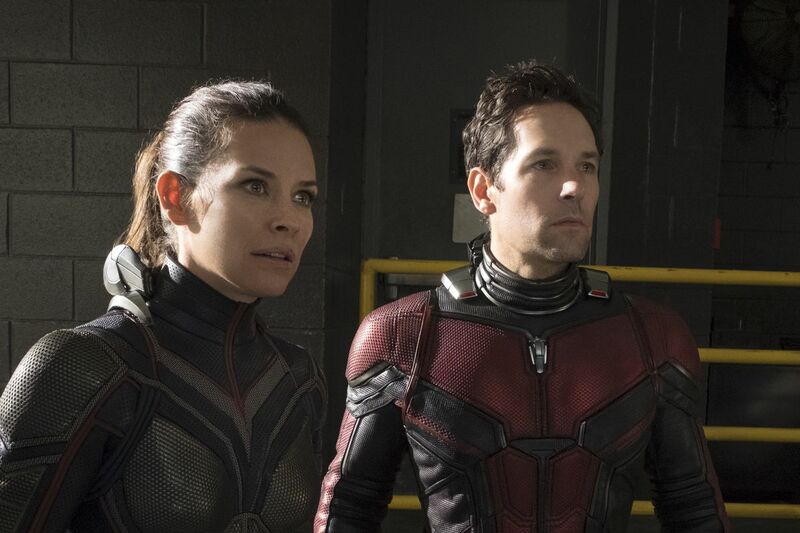 Paul Rudd reprises his likeable role of Scott Lang/Ant-Man, a former thief and fledgling superhero who dons a special suit that lets him control his size. Due to his actions in Captain America: Civil War, Scott Lang is under house arrest, which explains why he didn’t appear in Avengers: Infinity War. 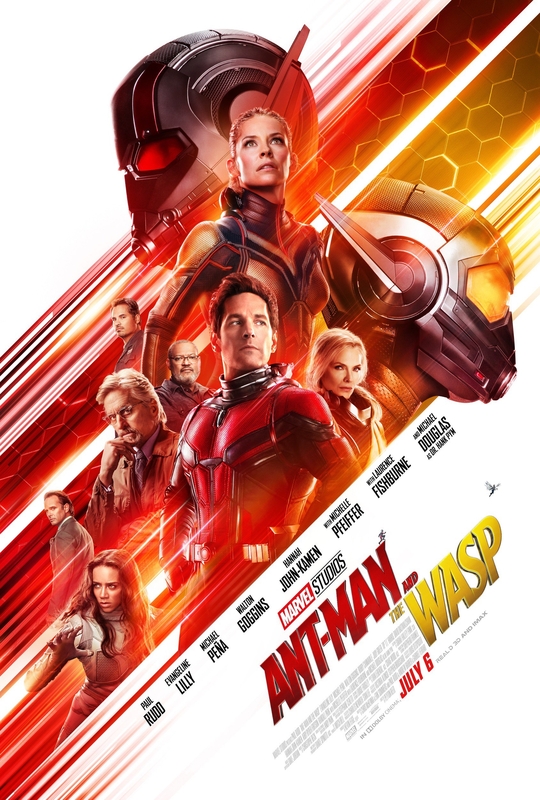 He is contacted by his former lover, Hope Van Dyne (Evangeline Lily), and her father, Dr. Hank Pym (Michael Douglas), for help in rescuing Pym’s wife, Janet (Michelle Pfeiffer). 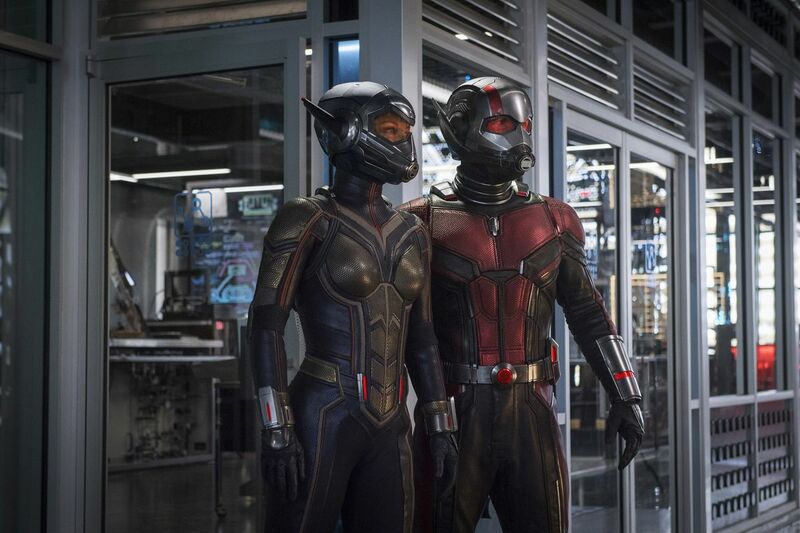 As seen in the first Ant-Man during a flashback and this sequel, Janet used a similar suit like Scott’s to shrink down to subatomic levels and was lost. In Ant-Man, Scott shrunk down to this level but was able to return to our realm and it turns out he has a some kind of link with Janet. What’s impeding his efforts to help out the Pyms are his complications from his house arrest, dealing with criminals who want to steal the shrinking tech and a mysterious figure called the Ghost (Hannah John-Kamen). The last character was affected from exposure to the quantum realm and now phases in and out of reality like her namesake. So, now the Ghost wants to steal the tech herself to cure her affliction, and is the primary antagonist. Honestly, the villains are the main problem with this film. They come off as more like annoyances or obstacles than genuine threats. The film tries to make the Ghost somewhat sympathetic, but it’s hard to feel anything for her. As for the thugs (led by Walton Goggins), they are just one-note villains who do not seem very imposing. This is quite disheartening considering that the MCU films have lately featured interesting foes. It seemed like Marvel Studios was taking to heart the criticisms about the MCU villains being weak, but now this film is a setback in that regard. It’s a shame because the sequel did not need these villains. At its heart, Ant-Man and the Wasp is a fast-paced rescue film with lots of laughs. 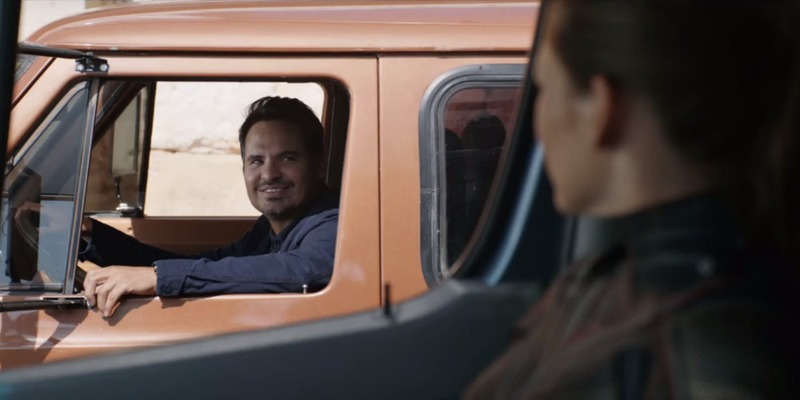 Much of that humor comes from Paul Rudd’s comedic timing and the scene-stealing Michael Peña, who returns to his role of Luis, Scott’s friend and ex-con. Peña is a breath of fresh air and livens up most of the scenes he appears in. Many scenes with him and Rudd are hysterical and frankly, an entire film could be made with just the two characters interacting with each other. The other actors also do well with their roles like Paul Rudd, who is a natural choice for playing the slightly silly everyman type. Lily’s Hope Van Dyne more than proves that she is a powerhouse of a hero and we’re left wondering why did it take so long for her to appear as the Wasp in the MCU. A lot of gravitas is added by Douglas, and in smaller roles Pfeiffer and Lawrence Fishburne as Pym’s former colleague. There are many enjoyable features in this sequel. It moves briskly, exudes adventure, wild sight gags, and as noted before, is quite funny. It’s just too bad that the filmmakers felt the need to shoehorn in the weak villains. They took time away from the narrative flow and the rescue efforts. Also, we don’t see as much of the quantum realm as we would have liked. 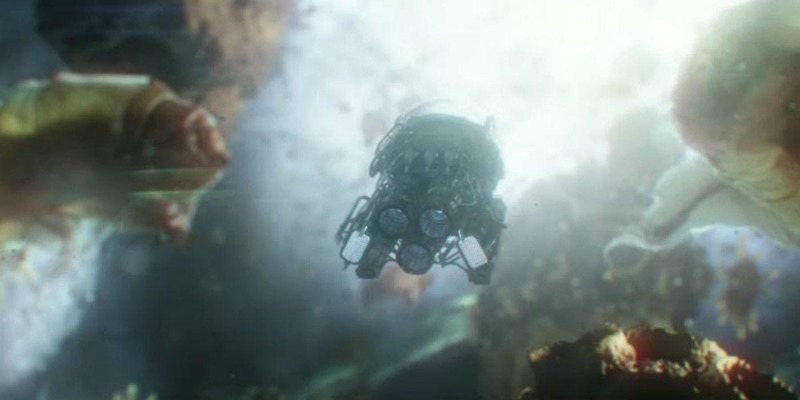 This mysterious and fascinating reality was teased in Ant-Man and it deserved to be explored more given that it may factor in the next Avengers film. Perhaps if a third Ant-Man film is produced more time could be spent in the realm. 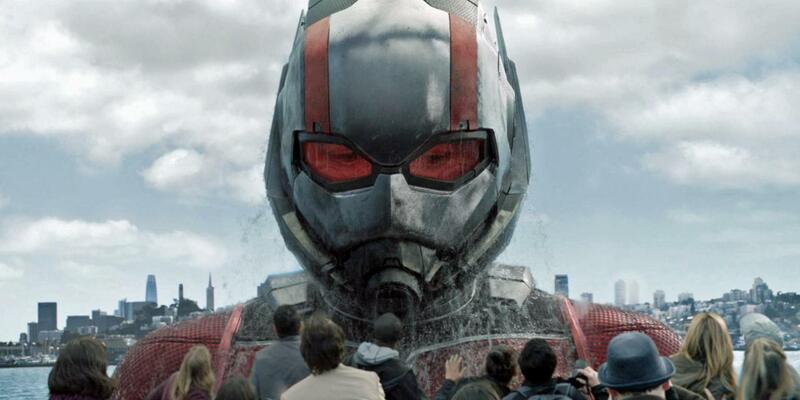 One thing that is worth pointing out is that the stature of Ant-Man has certainly increased since his first outing. He has now become an established hero in his own right within the MCU. 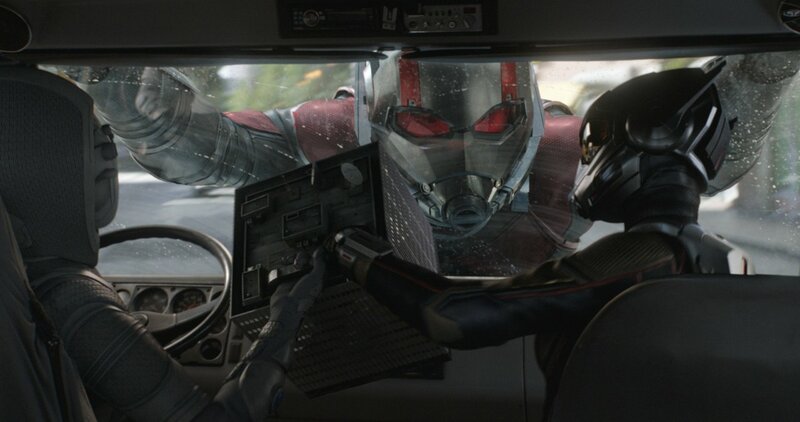 Other than that Ant-Man and the Wasp is a refreshing and goofy pallet-cleanser for the MCU. Some may consider this film to be an inconsequential filler, but it’s a big-hearted change of pace for fans looking for some escape this summer. Frustratingly, we don’t get this in the U.K. until August because of the FIFA world cup! Glad to hear it’s a good time though, I look forward to seeing it. Sadly we don’t get to see Ant Man and the Wasp in the UK until August, because of the World Cup. Never mind, still looking foward to it. Great review as well, it sounds quite a good movie. Sorry to hear you have to wait for so long. Even though the first film was better, Ant-Man and the Wasp is quite enjoyable and another winning MCU entry.